In May last year, Manchester University announced plans to make 171 staff redundant. Cost savings were among the reasons for the staff cutbacks, but the university also highlighted other factors, including the need for improvements in the quality of its research and student experience to ensure financial sustainability, and to achieve its ambition to be a world leading institution. Although Manchester was able to achieve its staff reductions through voluntary severance, other universities have also had to announce staff cutbacks, including Portsmouth, Liverpool, Heriot-Watt and Southampton. And these institutions are not alone in facing such demanding challenges. Higher education institutions across the UK are competing against each other and against international rivals to attract funding and students. At the same time, universities, particularly among the prestigious Russell Group institutions, are under pressure to increase participation by more black, Asian and minority ethnic (BAME) students, and those from disadvantaged backgrounds. All of this is set against a background of debates about value for money in higher education, and concerns about Brexit. It’s no surprise that many universities are worried about their future. Recent changes to the higher education sector, such as the removal of the cap on student numbers, the entry of private sector providers, and the introduction of a teaching excellence framework have driven universities to become more competitive. Some have built new facilities, or joined forces with business to create technology parks, while others have closed departments that are expensive to run, such as modern languages. A growing number are also turning to financial markets to fund their expansion plans. While UK universities have a world-class reputation, they face strong competition from overseas institutions. This year’s world university rankings reported that of the 76 UK universities in the worldwide top 1000, 41 improved their position since last year, while 14 remained in the same position. But while this was the best ever UK performance the compilers of the rankings warned that rising class sizes and the UK’s ability to attract overseas students post-Brexit could have a negative impact on future placings. It’s also becoming clear that global league tables themselves are having an impact on universities. Added to this, the uncertainty over Brexit is already having an impact on university research funding. Official figures published at the end of 2017 showed that there had been a downturn in both UK participation in, and funding from, the flagship Horizon 2020 project. The need to find alternative sources of funding is pressing, as can be seen in the success of RESEARCHconnect, a tool to help universities identify and manage funding opportunities. The proportion of people going to university has risen dramatically in the past fifty years. In the 1960s, five per cent of young people went into higher education; today, around half of young people do. 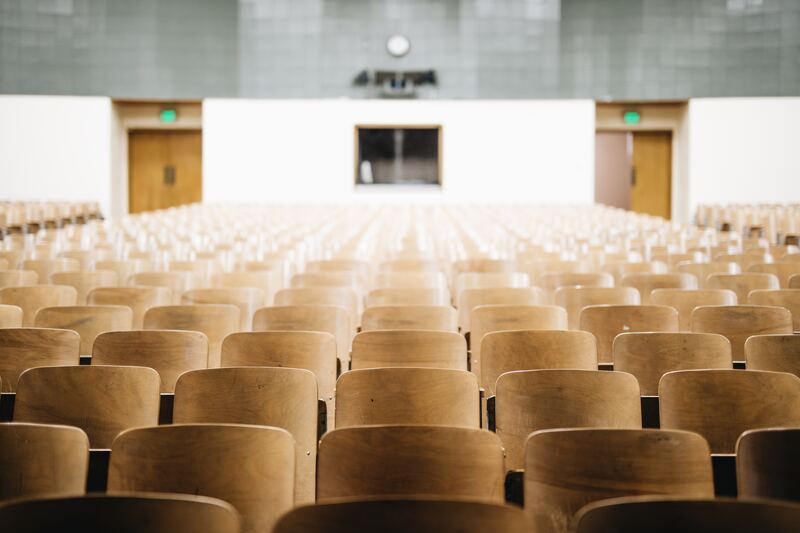 Universities have committed themselves to widen participation, but the statistics suggest they are struggling to achieve this, particularly concerning students from BAME and disadvantaged communities. Figures published earlier this year recorded a 0.1 percentage point increase in the proportion of state-educated students who started full-time undergraduate courses in the autumn of 2016, compared with the previous year. The statistics showed a slight rise in the proportion of students from disadvantaged areas, but critics have argued that this was cancelled out by the fall in part-time students (who are more likely to be from disadvantaged backgrounds). 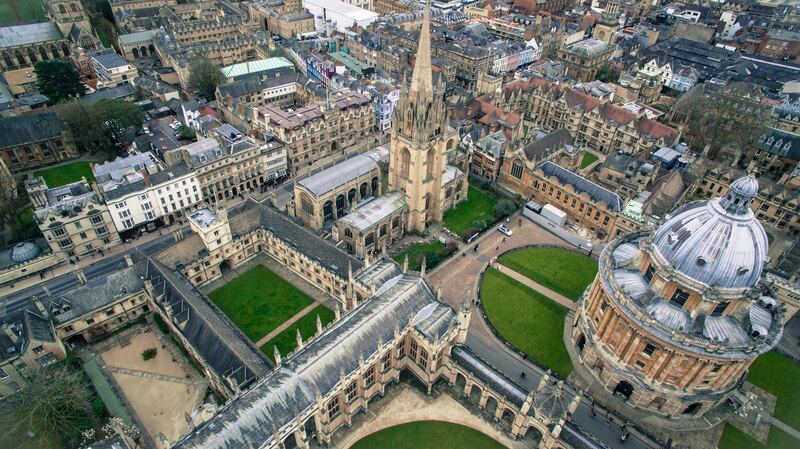 In nine out of the 24 Russell Group of universities, the proportion of state school pupils fell. Further evidence of the country’s leading universities’ difficulties in widening participation has been brought to light by David Lammy MP. His enquiries on the number of ethnic minority students offered a place at Oxford and Cambridge Universities have found that more than a third of Oxford’s colleges admitted three or fewer black applicants between 2015 and 2017. For each of the six years between 2010 and 2015, on average, a quarter of Cambridge University colleges failed to make any offers to black British applicants. The government says it is determined to ensure that everyone, no matter what their background, has a fulfilling experience of higher education. In 2018, the new Office for Students (OfS) was launched, merging the Higher Education Funding Council for England and the Office for Fair Access. The OfS aims to regulate higher education in the same way that bodies such as Ofwat and Ofcom regulate the water and telecoms sectors. Its Director of Fair Access and Participation has a particular remit to ensure that higher education institutions are doing all they can to support under-represented groups. Time will tell whether those changes are for better or for worse. RESEARCHconnect supports universities, research institutions and research-intensive companies across Europe in identifying and disseminating R&D funding. In the current economic climate, there is increasing pressure to exploit alternative funding sources and RESEARCHconnect ensures that global funding opportunities will not be missed. Find out more. University degrees – are they worth the cost? Why do more girls than boys go on to higher education?